Classic City Clydesdales: VISIT THE FARM! 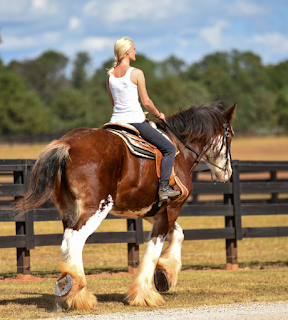 Classic City Clydesdales in Bishop GA is excited to be able to offer farm experiences for the whole family. We can accommodate a visit almost any day of the week and in the afternoon by appointment if you cannot make the set tour times. 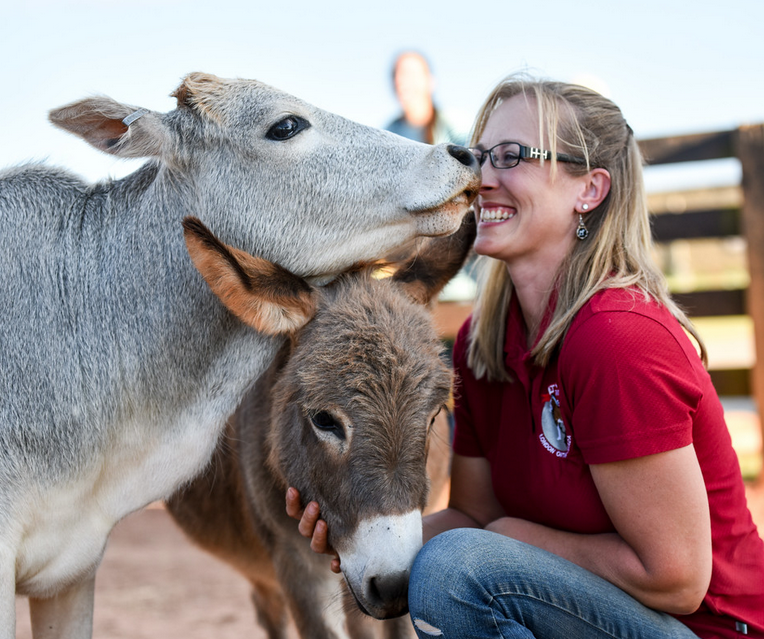 A farm experience at Classic City Clydesdales will get you up close and personal with our famous Clydesdale Horses as well as our Highland Cows, Petting Zoo animals and just about any other animal you can think of including sheep, pigs, chickens, ducks, turkeys and donkeys. It's a fun for all ages experience. We can accommodate large groups as well! Every wanted to ride a Clydesdale Horse? We can do that too! Rides are by appt only so please call in advance! Although we can accommodate all ages and skill levels, we may contain you to the round pen if you don't have a minimum of riding skill. 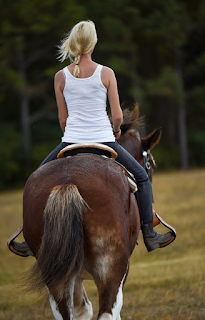 We do reserve the right to assess each rider before your guided ride. Helmets are suggested as well as long pants and closed toes shoes. We can accommodate groups of 2-4 with a guide at this time. We look forward to accommodating larger groups as new horses come online. Visit us on Facebook for fun interactive videos and live streaming of our Clydesdale babies! How do we get information on your Lodge ??? Please contact Shannon directly or connect with us on Facebook. We will be happy to discuss availability and rates.